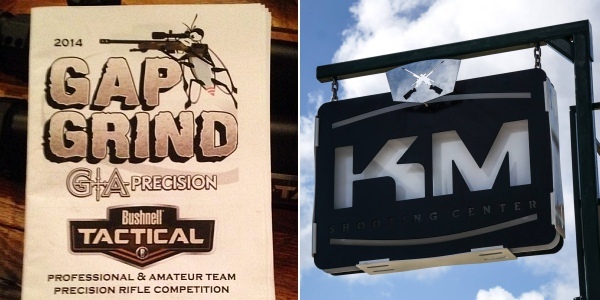 The prestigious GAP Grind tactical match took place 16-18 October, at the K&M Shooting Complex in Finger, Tennessee. Here’s a “sizzle reel” video showing highlights from this year’s match, which drew talented competitors from across the nation. 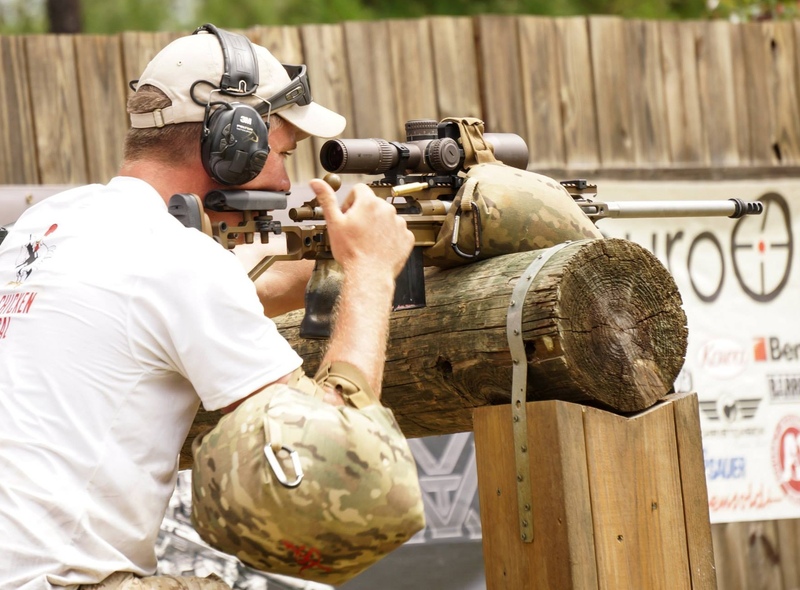 Held in association with the Precision Rifle Series (PRS), this year’s Grind features a Pro/Am format with professional and amateur competitors aiming for individual and team honors. 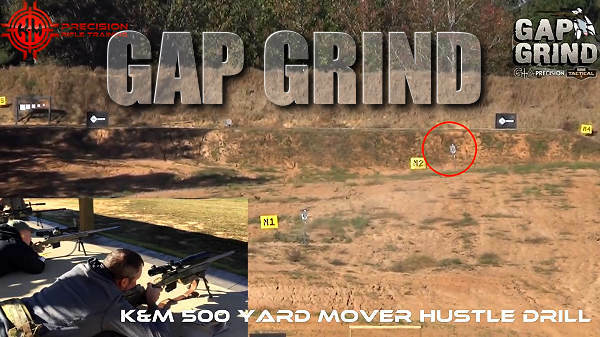 The GAP Grind is a challenging, “high tempo” match with minimal down-time between stages. 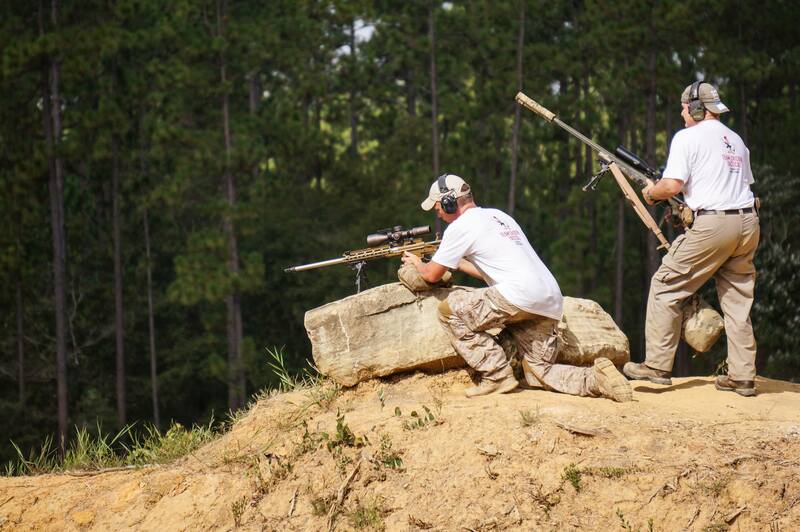 This year, over the course of 20+ stages, competitors each fired 200+ shots at a variety of steel, paper, moving, and reactive targets out to 1,200 yards. Targets varied in size and difficulty based on distance and time allotted. Most stages included “stressors” — i.e. time limits or required movement(s). 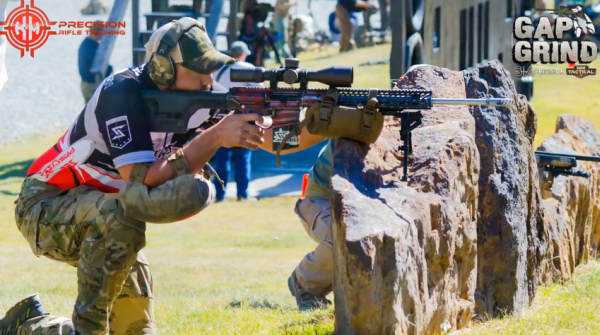 Share the post "GAP Grind 2015 — Match Highlights Video"
The Precision Rifle Series (PRS) is holding its season-ending Championship Match this weekend at a “top-secret” ranch location near Tehachapi, California. 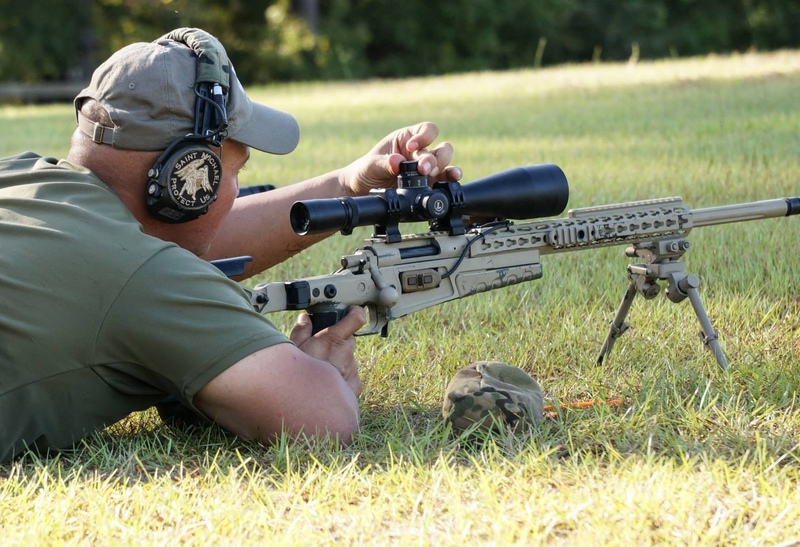 The nation’s top 75 PRS marksmen (plus 30 regionally-qualified shooters) have been invited to compete in a challenging series of stages, with targets from 100 yards to well over 1000 yards. 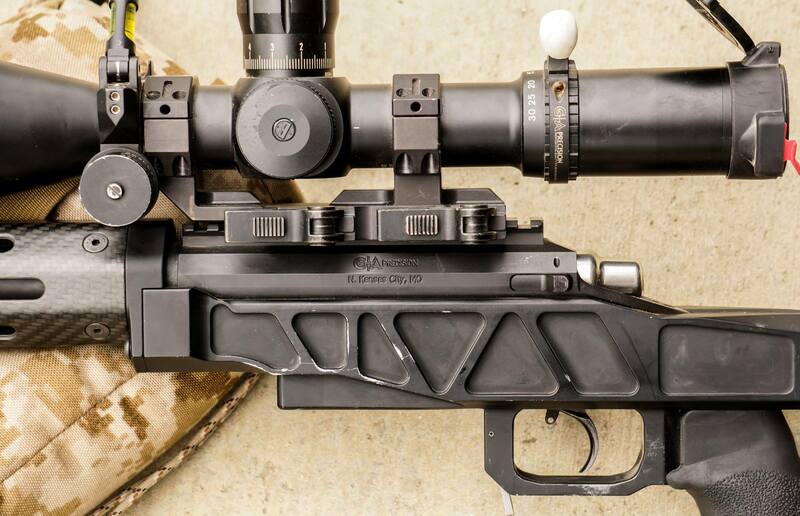 This is supreme test of marksman and rifle. 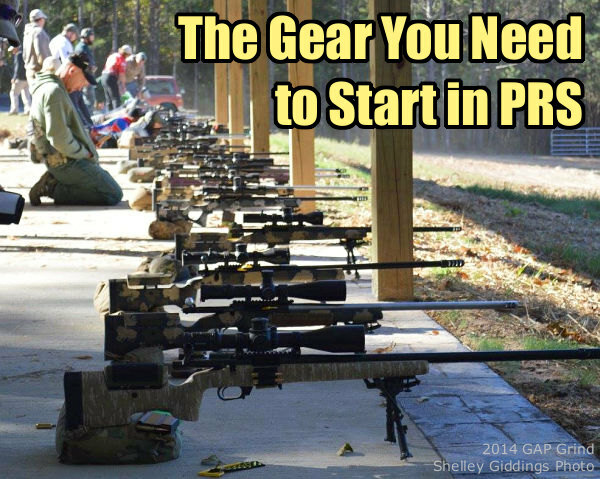 The PRS involves shooting from multiple positions, carrying all your hardware over considerable distances. 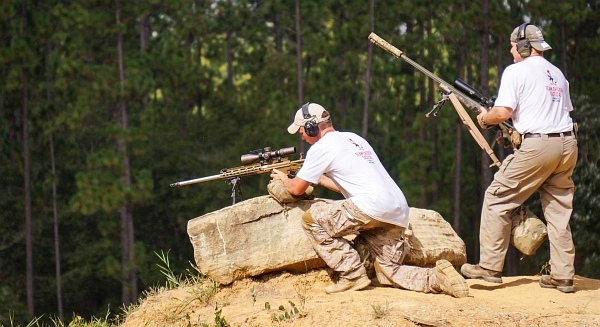 This ain’t no belly benchrest match that’s for sure. For those interested in learning more about the PRS game, Rich Emmons, one of the founders of the Precision Rifle Series (PRS), has written an insightful article about getting started in the tactical game. Here are highlights from Emmon’s PRS — Intro to Competition article. 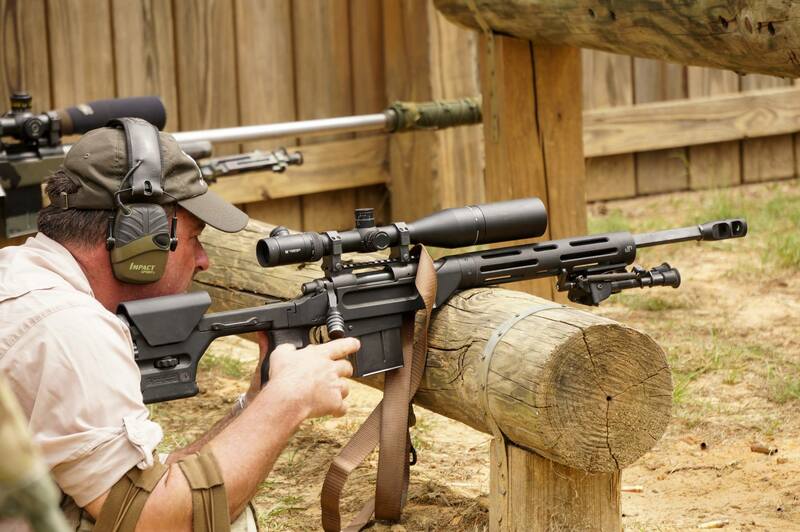 Tactical Shooting with a precision rifle is not like other disciplines, there is no set course of fire or format. That is what makes it so fun! 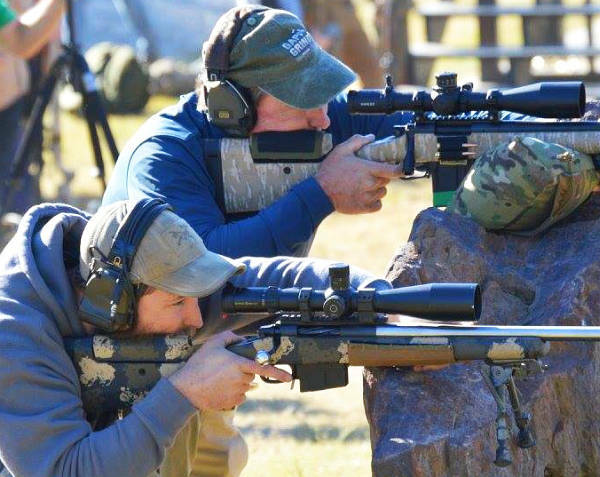 What I quickly learned from my first competition and the many that followed was there is so much to learn and shooting in competition put everything you thought you knew to the test. 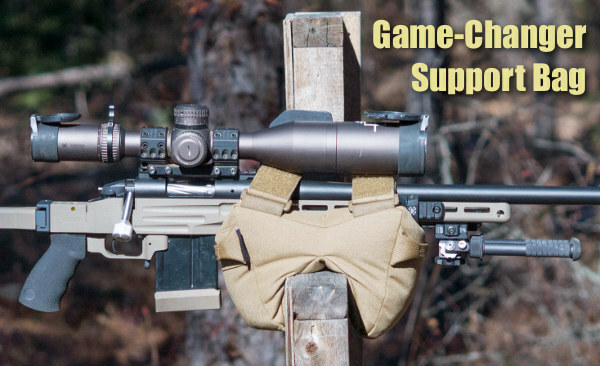 The first question that many ask is: “What kind of rifle/caliber/scope do I need?” The easiest answer to this is, the best you can afford. It’s no secret the gear is expensive. It took me several years of buying sub-par gear and eventually trading up to figure this out. 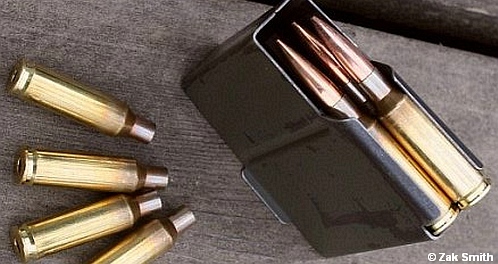 Now, a guy can get a real sense of pride of doing it on the cheap, or with a factory rifle. I’ve seen many old Savage 10FPs take down custom rigs that cost 10 times as much. And if that’s all you can afford, then eventually you will learn the limitations of yourself or your gear. 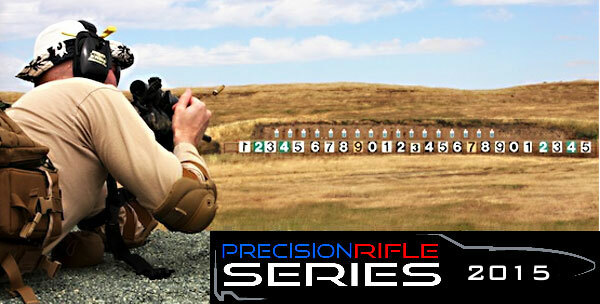 As for choice of cartridge/caliber, the Precision Rifle Blog has analyzed three years worth of match results from the best tactical shooters in the nation. 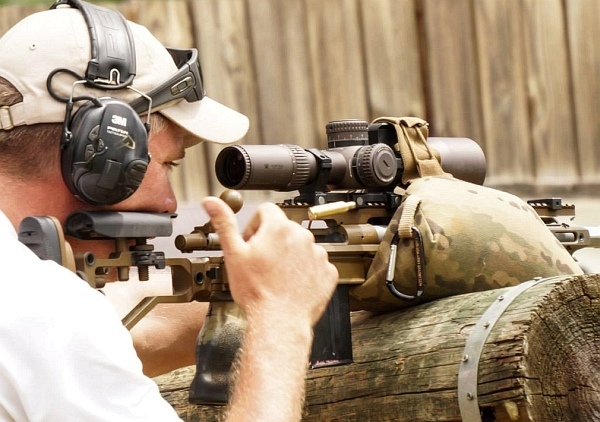 CLICK HERE to read an article that reveals what the “top guns” use. 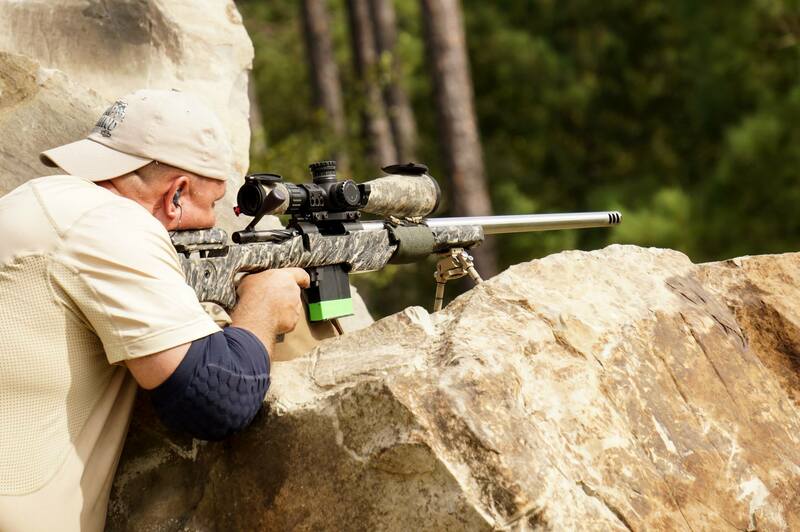 Share the post "Precision Rifle Series 2015 Championship this Weekend"
Our friends Ed and Steve, AKA the 6.5 Guys were in Las Vegas this week, checking out new products at SHOT Show. 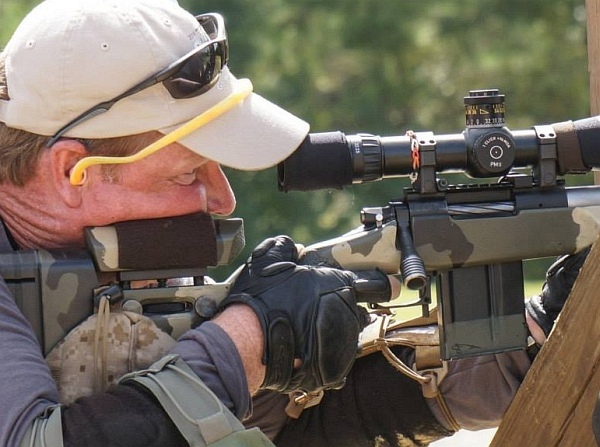 Ed and Steve visited some of our favorite gear-makers, including Nightforce Optics, Manners Composite Stocks, David Tubb, and G.A. Precision. Here are Ed and Steve’s Show reports for these important vendors. 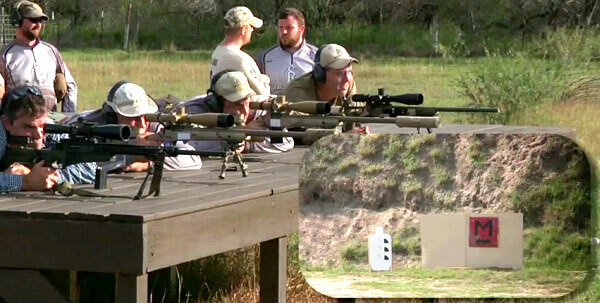 You can see more SHOT Show videos by Ed and Steve at 6.5Guys.com. 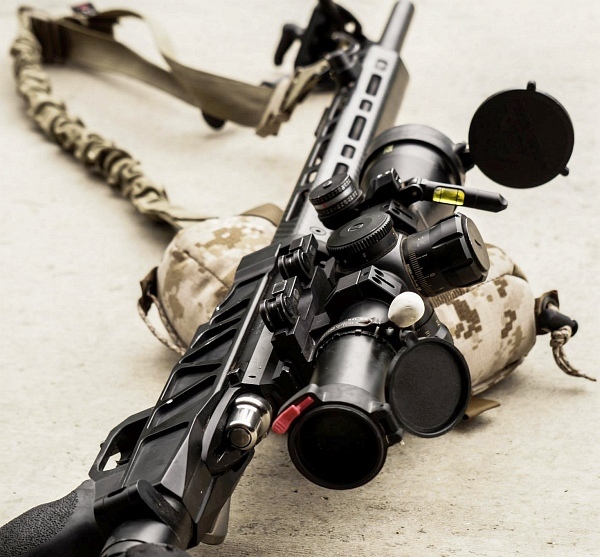 Highlights include Nightforce’s new F1 First Focal Plane scopes. 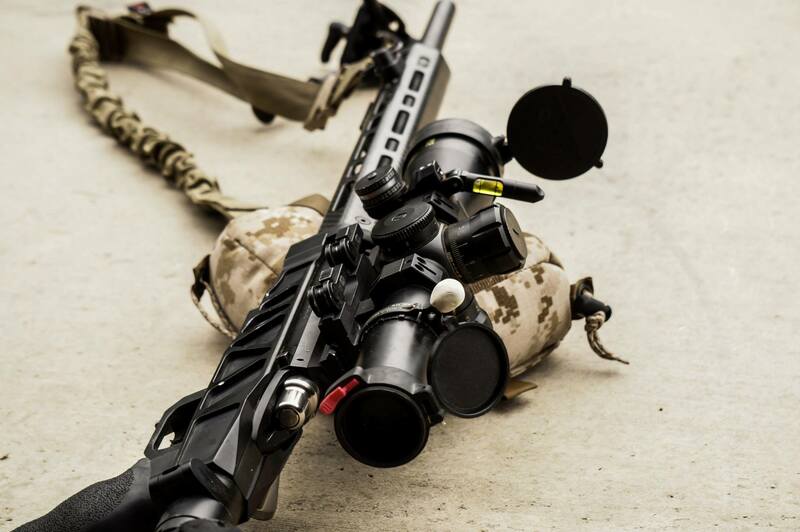 Our readers will probably be most interested in the new ATACR™ 5-25x56mm F1™ riflescope. 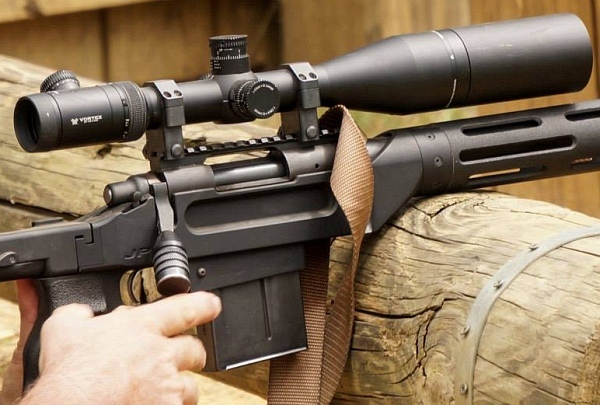 With a beefy 34mm maintube, the new 5-25x56mm F1 boasts an impressive 30 MOA (or 12 Mil-Rads) of elevation per revolution, with 120 MOA (or 35 mils) of total elevation adjustment. 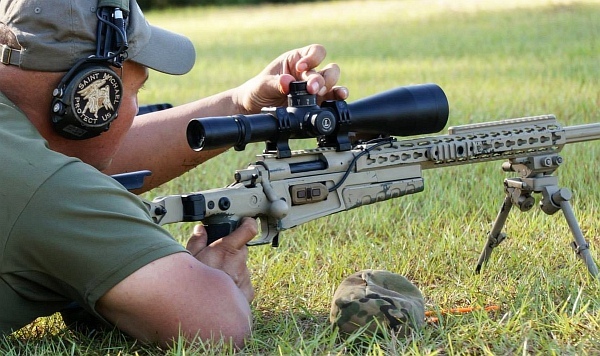 There are about a half-dozen new stocks from Manners for 2015, both for precision long-range shooters as well as hunters. 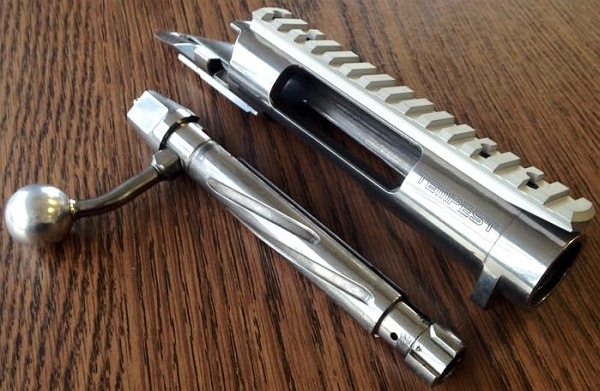 In the video Tom Manners shows a new tactical folder and the T7 Hybrid, an older design that Tom brought back by popular demand. 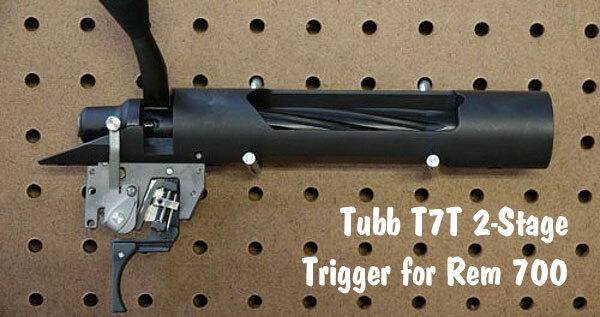 11-Time National High Power Champion David Tubb displayed his new T7T 2-stage trigger for Remington 700 actions. 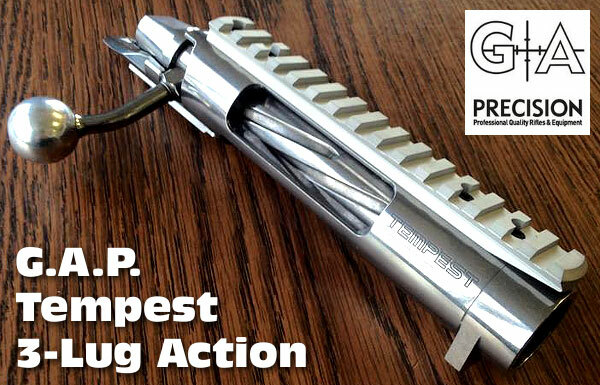 This is an impressive new component that is a major upgrade over the factory trigger. First stage and second stage are separately adjustable. Price is $350.00 for right- or left-hand versions at DavidTubb.com. George Gardner, founder of G.A. Precision shows off the impressive new Tempest Action, and talks about trends in the world of tactical competition. 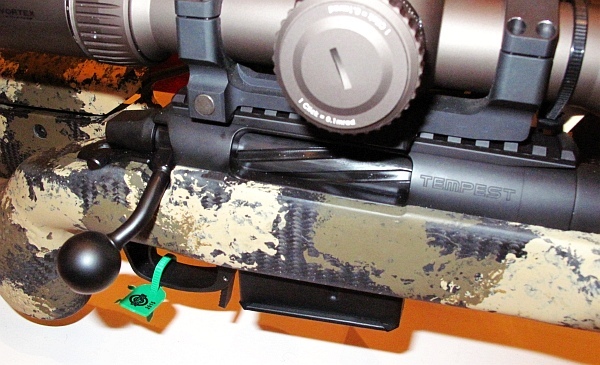 Shown below is a black-finish Tempest in a rifle at G.A.P.’s booth. Share the post "SHOT Show: Nightforce, Manners, David Tubb, G.A. 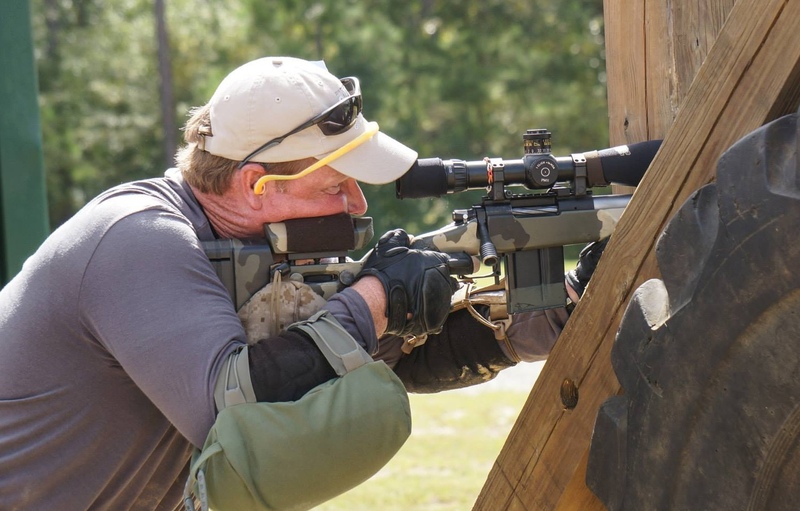 Precision"
The GAP Grind is a hugely popular tactical match held annually at the K&M Precision Rifle Training facility in Florida. Sponsored by G.A. 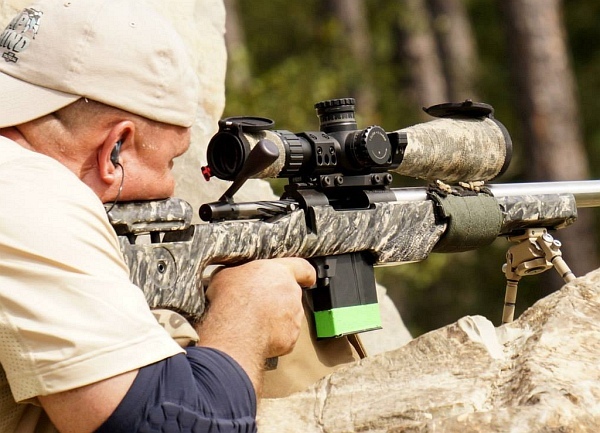 Precision and Bushnell, the GAP Grind attracts top tactical shooters from around the country. 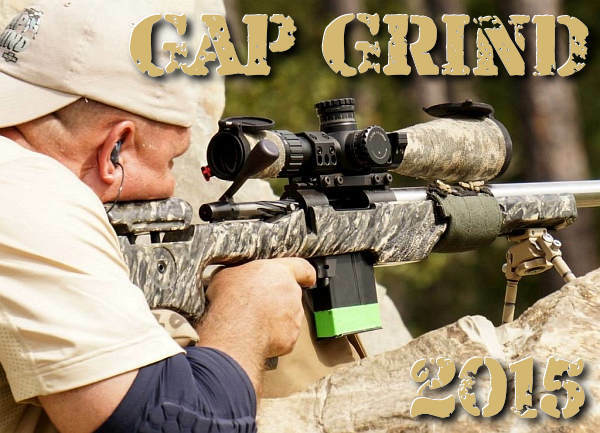 Held 29 – 31 August, the 2014 GAP Grind saw 164 shooters and 82 teams battle it out. Watch the video from the 2013 Grind to see what all the fuss is about…. Share the post "Guns of the Grind by Giddings"